Most of us remember the pain of stepping on one of the LEGO bricks 🙂 Our team got nostalgic and here we are sharing the history of this successful company with you. Few know that prosperous Danish company began its history as a regular producer of simple wooden toys. It all started back in 1932 when Ole Kirk Christiansen started his small business with the production of ladders, wooden ironing boards and toys made of wood. The son of the founder, Gottfried Kirk Christiansen, also took an active part in his father’s business since the age of twelve. Two years later, Ole Kirk realized that for his company, which had a growth perspective, it was necessary to get a sonorous name. 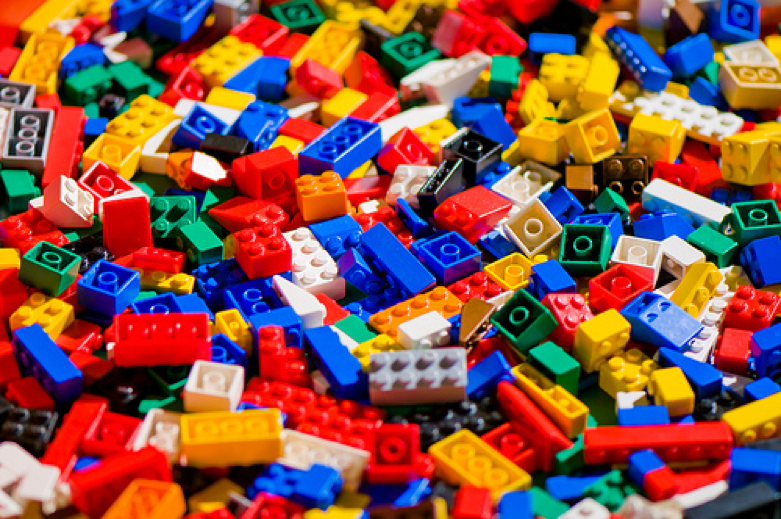 The word LEGO was formed from the first letters of the «LEg GOdt» phrase. The literal translation from the Danish language means “fun game”, and if you open the Latin dictionary, the expression will be interpreted as “I fold,” or “I’m learning.” Today, the word LEGO – it is not only the name of the product, but also a brand known all over the world. In 1942 the factory burned down. Wooden toys were quickly picked up by the fire and the loss generated was significant. The hard work of all employees of Ole Kirk’s production allowed resuming operation of the business in the shortest time. A year after the fire, the number of state organizations increased to forty people, and later the company was reorganized into a family limited liability company. 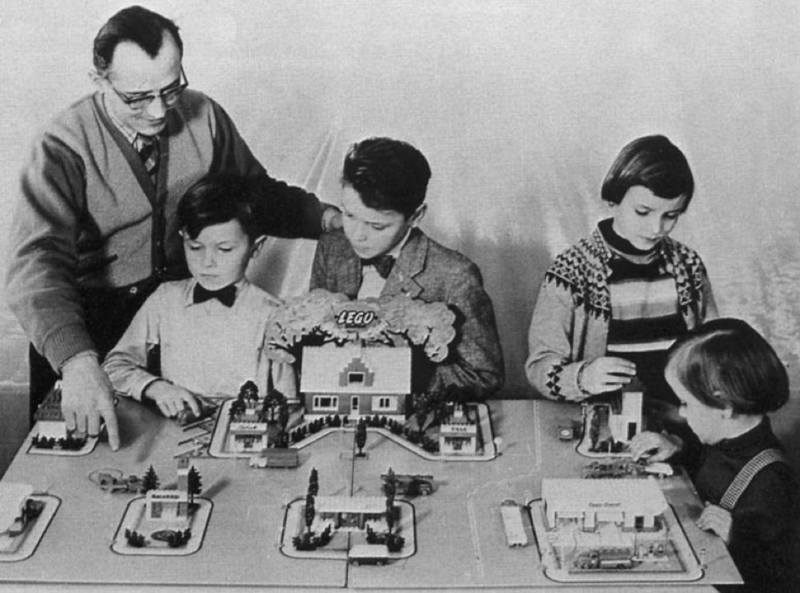 After establishing a good capital, Ole Kirk, who remained the head of the LEGO Company, made a decision that radically changed the life and status of the organization. The company has acquired a special machine, which allowed to cast the mold for toy constructions of plastic. Installation costs were about 30 thousand Danish kroner, and it was quite large amount of money. Therefore, such a machine belonged only the company LEGO, and for many years it was able to maintain a monopoly in this market. In 1949 were produced about two hundred wood and plastic parts with easily-connected mechanism. In fact, they were the predecessor of the legendary LEGO bricks. ​Such constructors were sold only in Denmark. In 1947 there was a significant event, which determined the vector of further development of the company. LEGO acquired the rights for a British psychologist Mr. Hilary Harry’s invention. The invention was a plastic cube, which could be connected with other similar items. Thus, it was possible to assemble a small construction. In 1995 export of those constructors started in Switzerland, and a year later was founded the first foreign trade company the LEGO in Germany. Ole Kirk decided to patent his company developed a system of building components connections for LEGO bricks, and it brought him more profit. New bridges and pin system allowing you to create accurate and robust model, and for the children it was much more interesting to play with them. 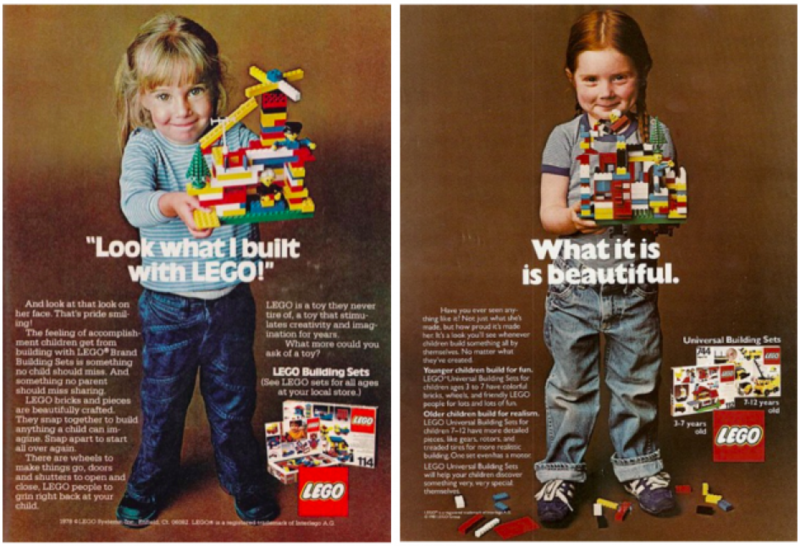 Before the 2000s, Lego marketers spent basically all of their time and effort marketing to children and parents. But in the meantime, there was a growing population of adult fans — the marketing potential of which the company had completely ignored. For years, these adult fans had been taking to the web to start their own discussion groups, share pictures of their Lego creations, and even create their own online marketplaces to buy and sell Lego pieces and sets. It wasn’t until the company added that business-to-consumer team that the company began discovering these groups. 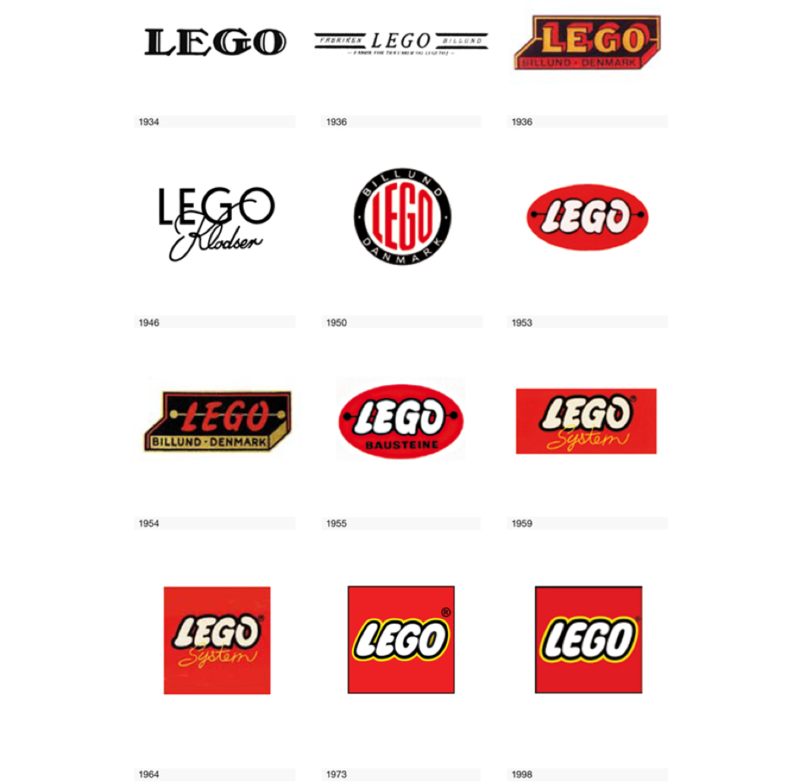 In 2005, the company launched the Lego Factory, a website where people can design their own models and then purchase all the individual Lego bricks and elements they need to build it. These pieces get shipped to them in a custom box, and they can share their creations in a gallery online. 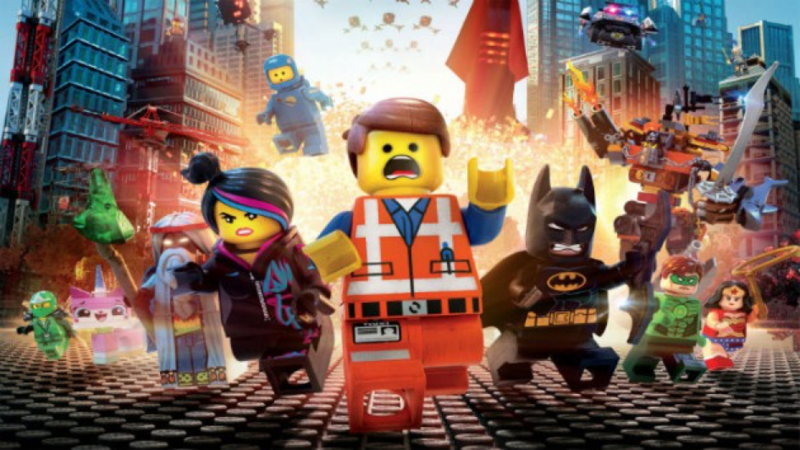 In 2014 came out The Lego Movie — a huge success that became the hallmark of Lego’s content marketing efforts. It was a box office hit and became the first film of that year to make $400 million globally. While it didn’t win an Academy Award in the U.S., it garnered significant social media attention for the Lego brand. Today, Lego continues to evolve its marketing and business. 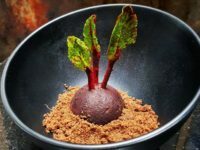 It has main offices in Denmark, England, the U.S., and China, and it has quadrupled its revenue during the past decade. By embracing fans of all ages and demographics and striking a balance between consistency and adaptability, LEGO products will still be on top for many more years.